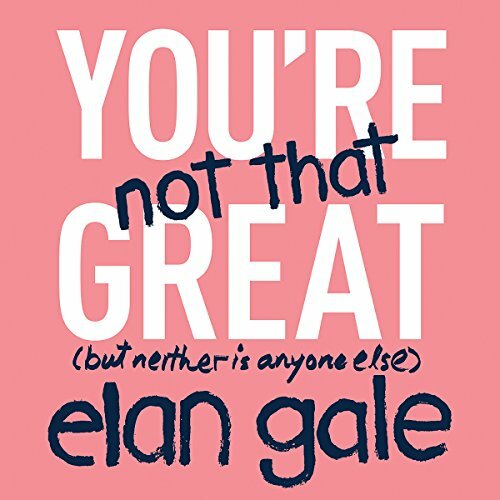 Showing results by author "Elan Gale"
This book teaches you how to harness all the negativity in the world and use it to improve your life, taking everyday feelings like self-loathing, regret, and shame and making them work for you. Positive thinking is for assholes. Negative thinking is for winners.